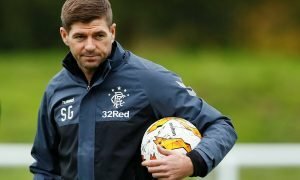 Report: Rangers to be without key man for their Europa League clash | The Transfer Tavern | Where football transfer rumours fly or die! 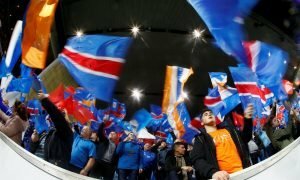 Rangers are in Croatia as they prepare for their Europa League qualifying match with Osijek this evening (Thursday). The Light Blues eased past FK Shkupi in the first round and will be hoping that they can navigate the tricky obstacle that has been put in front of them and a possible third-round tie with Maribor. 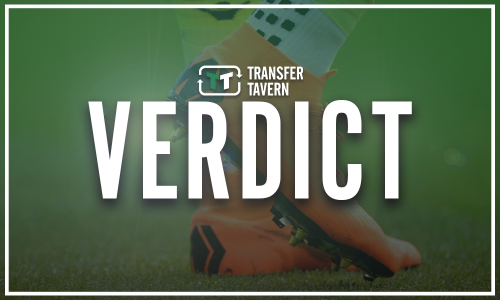 Osijek defeated PSV Eindhoven over two legs last season in the same tournament and will not prove to be an easy test for Steven Gerrard and his side, especially as they will be without one of their new additions. According to a report in the Daily Record, Rangers will be without Umar Sadiq for the trip as the striker did not travel with the squad. The 21-year-old, who has joined from AS Roma on a season-long loan deal, is still a few weeks away from being ready and Gerrard is not keen on pushing too hard just yet. Sadiq could be a big miss for the Light Blues tonight as they look to come away from the game with a positive result. 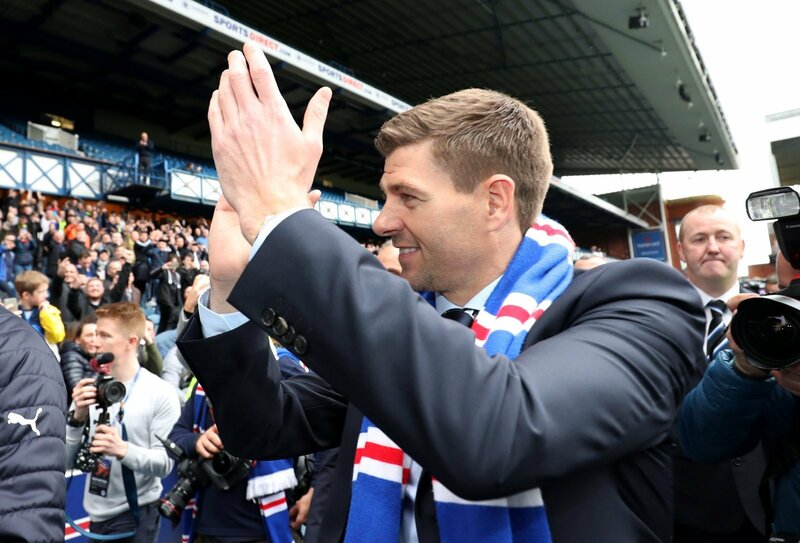 Rangers struggled to find the back of the net during their away tie with Shkupi and Gerrard will be hoping that is not a problem once again for his side. 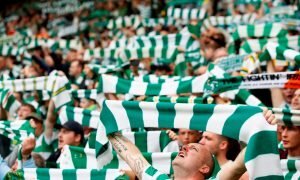 Should the Gers be able to bring a good result back to Ibrox with them, they will feel confident of progressing to the next round of the competition.